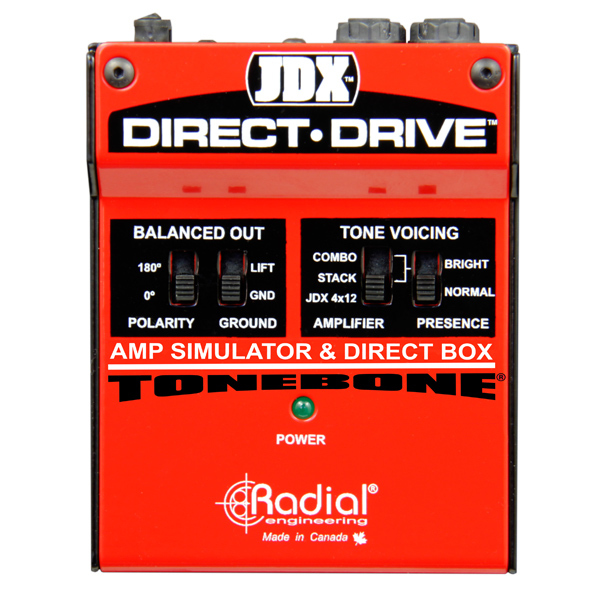 "We recently checked out the Radial JDX Direct Drive in preproduction rehearsals. The Direct Drive blew everyone away. When running the DI out from the Direct Drive, we got 100% repeatability of the signal from the Direct Drive. 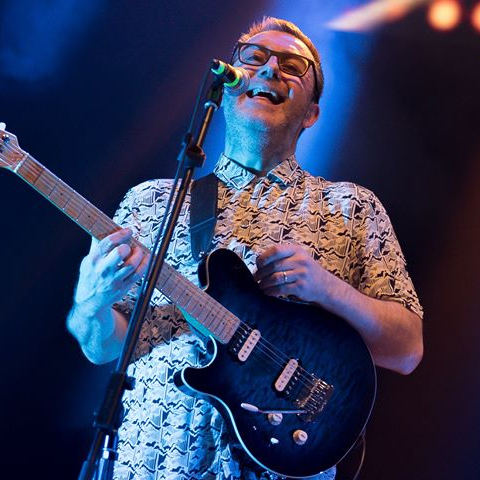 I used the thru out into a combo amp to generate feedback, but we didn't even mic it up as we were all so happy with the sound from the Direct Drive. It’s now permanently on my pedalboard. Thank you Radial."